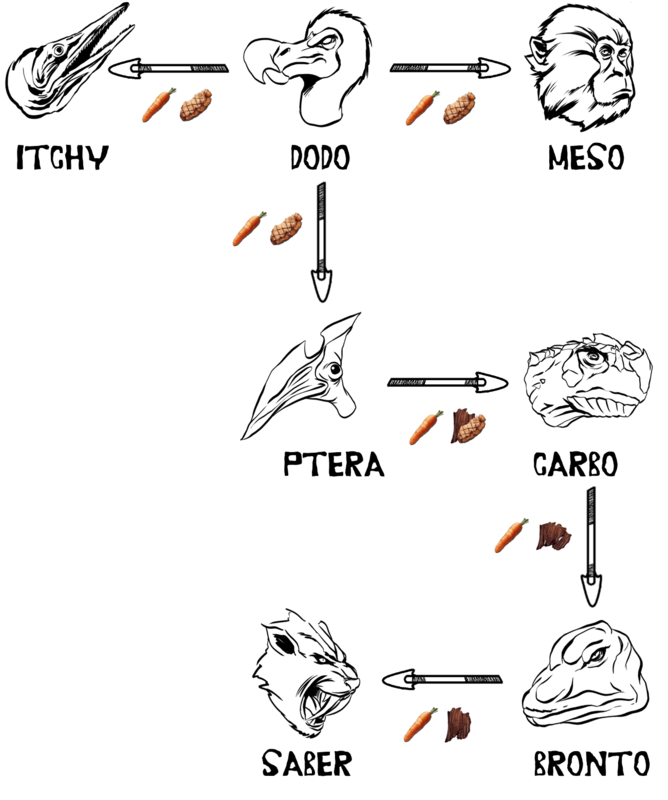 In this post you’ll find the table with the specific ingredient for each of the kibbles you can create in ARK. The kibbles can be created by putting the ingredients in a cooking pot and lighting the fire. After around 30 seconds a kibble will be formed. In addition to the ingredients that are present in the table, you’ll also need 2 mejoberries, 3 fiber and something filled with water (such as a waterskin, water jar or canteen) to be put in the cooking pot. Furthermore you will require fuel to light the cooking pot, such as wood or thatch. Special Case: For the Quetzal kibble you will need a different amount of resources: 100 mejoberries and 120 fiber! 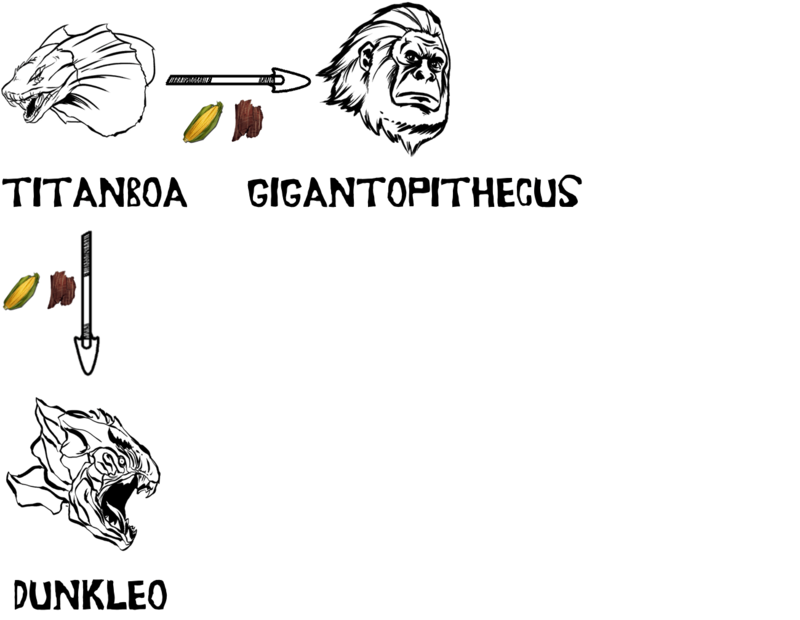 Thanks to user Flamebear, we’re able to provide you with a visual representation of the kibble flow! Hi, shouldn’t Scorpion > Rex > Beelzebufo be Scorpion > Beelzebufo?